Should have mentioned it's a 5 speed with selectable 2WD, 4WD and 4WD with diff lock. Not the easiest steering when in diff lock but crawls over about anything. 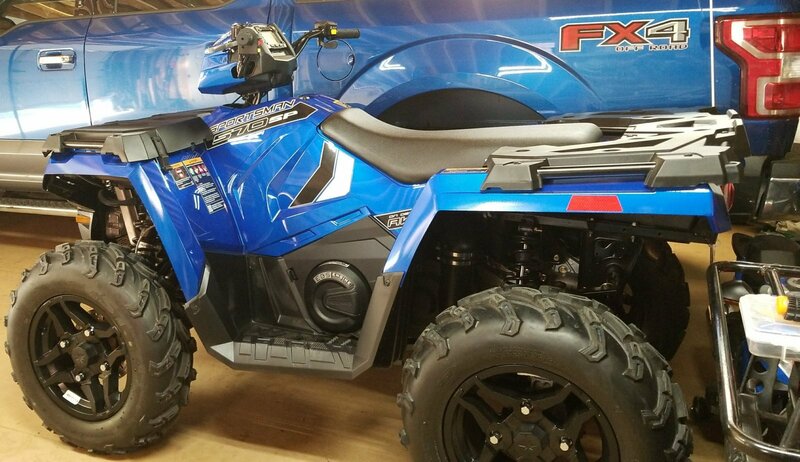 Never had any other Suzuki Atv's but the 1991 LT250F 4WD is a four stroke and has selectable diff lock and shift able with no clutch. I've had my 91 LT250F since new and the only issue I seem to have is that going slow makes it shift hard but once a nit of speed is obtained its s fine. Questioned it and think it's normal due to being air cooled and heat up at slow speeds. Never did more than normal maintenance and still use it to plow. How to make a LT-F250 go. Don't change ranges while moving,bad things may happen. Just pick the range you need and with your foot put it in gear and shift with your foot through the gears after your moving. I know at times my 91 doesn't want to start but a shot or two of starting fluid and starts up and keeps right on running. Never figured out why and I bought it new in 91. My 91 shifts very hard once warmed up. Oil changes don't seem to help. At higher speeds works fine. Slow to moderate speeds and hard shifting again. Anyone else have this issue or is it norman for these older air cooled atv's? I know this seems to be a problem at times but how often has anyone had the fuse blow on their EPS? Mine did the first time 15 minutes after I bought it when unloading it off the truck at home. Should I be worried about it blowing often or is it just a rare occurrence? Does this manual cover the 570 SP also? Would anyone have a service manual for a 2018 570 SP Sportsman?